Sure, it's the season of giving, but that doesn't mean you can't be on the receiving end of some seriously sweet swag while you're crossing off names on your shopping list. 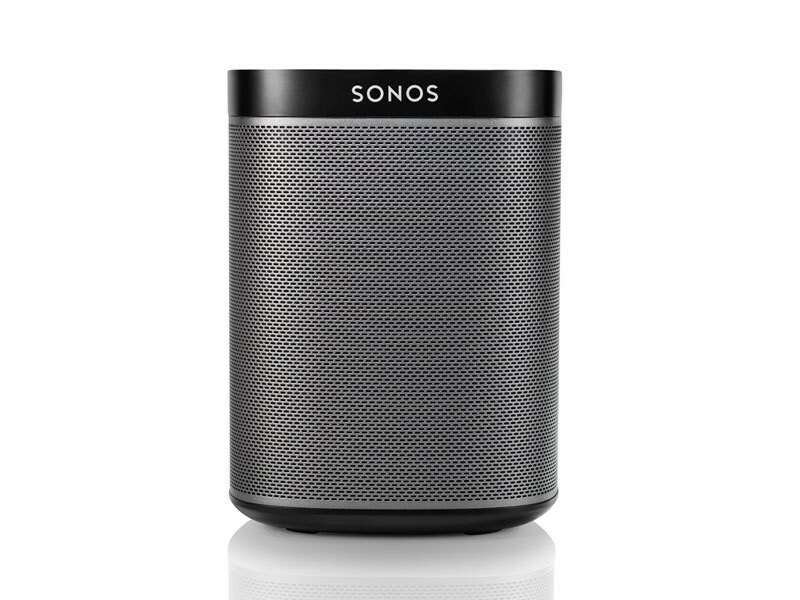 To celebrate the holidays—and all the festive gatherings that come with them—we've teamed up with the home audio leaders at Sonos to offer you, dear Lonny reader, a chance to win a free Sonos PLAY:1, the powerful yet compact wireless speaker that lets you rock out everywhere from the shower to the dining table without missing a single note. Entering the sweepstakes couldn't be easier. Simply tweet your favorite holiday songs with the hashtag #LonnyEntertains or post it on your Facebook page for a chance to be included in our reader-curated holiday playlist. Lonny editors will select and notify a winner on December 17. Then look out for our user-generated playlist on December 19th right here on Lonny.com. So what are you waiting for? A better way to listen to your music is just a few clicks away. Please click for giveaway rules and regulations. 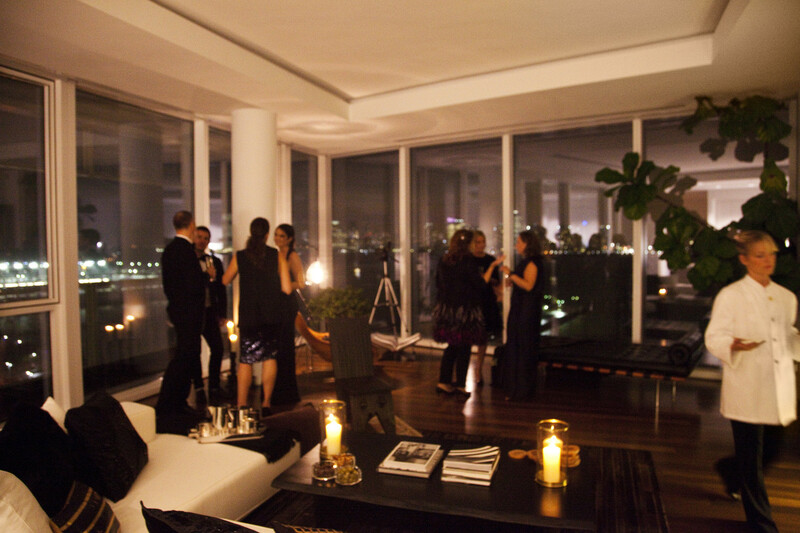 Win a 'Girls Night In' Prize Package Worth $2000!